The best thing about almond cake is that it’s naturally lacks gluten, thus no workaround needed to get something similar to taste and look like almond cake. Given that we want to bake something gluten free and not cyanide free. Yeah, almonds contain cyanide and thus are toxic to humans. 50 pieces of bitter almonds could kill us on the spot. Worry not though, as the commercially available sweet almonds are harmless, unless someone has almond allergy or it’s contaminated with aflatoxin which is a byproduct of some kind of mold. Luckily, the good people of Europe completely while the US citizens somewhat excluded from the above-mentioned risk, due to food safety rules and regulations. In the US, people are free to buy small batches directly from the grower who are not required to treat the almonds before selling it. Which of course is a happy news for all organic minded consumer but it’s good to know that there are risks with healthy lifestyles choices. It’s a fascinating fact that almond is not a nut but fruit like peach. 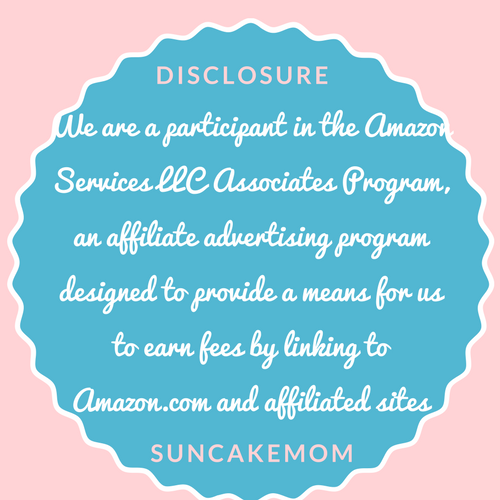 Its fleshy fruit part is not generally consumed thus not delivered to the end consumer. Almond has a long history with the human race. Its origin dates back around 5000 years. Something being this old couldn’t go unnoticed by the publications of old. There are countless paintings, carvings, and stories exist about it. It’s so popular that even the bible features it several times in its stories. Originally, it’s from around the Mediterranean Sea so no wonder the most traditional almond recipes come from there. Spanish speaking countries cannot celebrate Christmas without a bar of honey-soaked ground almond Turrón nor survive the summer without an icy almond milk Horchata. Almond flour can be made out of whole almonds with a simple grinder at home but requires some caution. The whole almonds can stick under the blades of the conventional grinder sometimes rendering our favorite decades old machine useless. It’s therefore recommended to chop or crush the whole almonds up into smaller pieces in a food processor before grinding them down to flour. Burr grinders may not be susceptible to this kind of failures as almonds are fairly big and tough while nowadays burr grinder made of plastic it’s better not take chances if we are emotionally attached to our equipment or it is out of its warranty period. As almonds contain no gluten and given that it’s way more expensive than widely available white flour its popularity in home baking somewhat waned in the past. Thanks to the recent growing trend of alternative diets, it isn’t the privilege of the confectionary’s oven anymore. Baking an almond cake with almond flour is not a hard process, given that we don’t push its limits too hard, of course. As mentioned before, almonds contain no gluten which supposed to hold together the cakes in conventional baking. 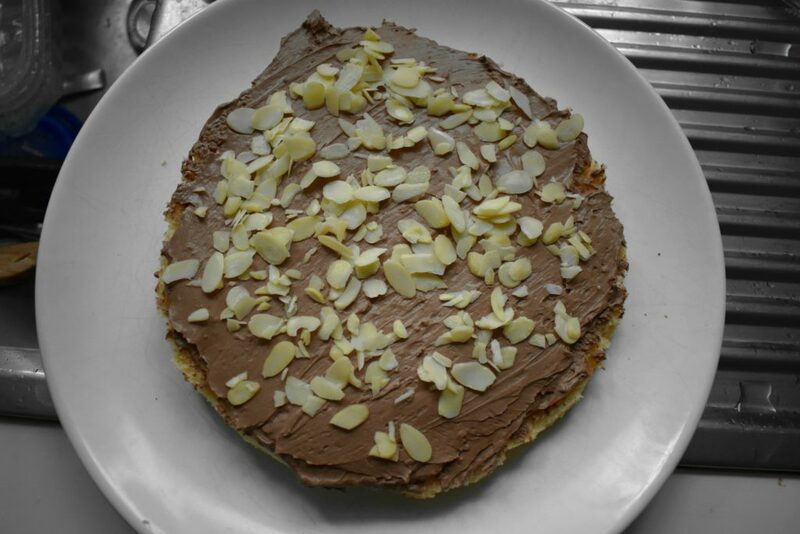 Using eggs or egg substitutes like flax seed we can make a gluten free almond torte as easily as we can make the all-purpose flour one. When the base is done, possibilities can be limited only by our imagination. 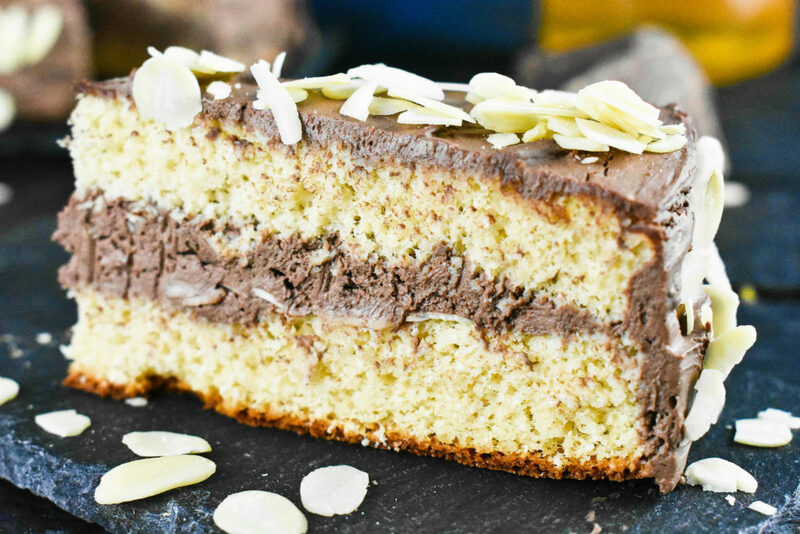 In this easy almond cake recipe, the chocolate layer and the frosting are made of mascarpone which is a marvelously tasty thing if we aren’t restricted by a dairy free diet. 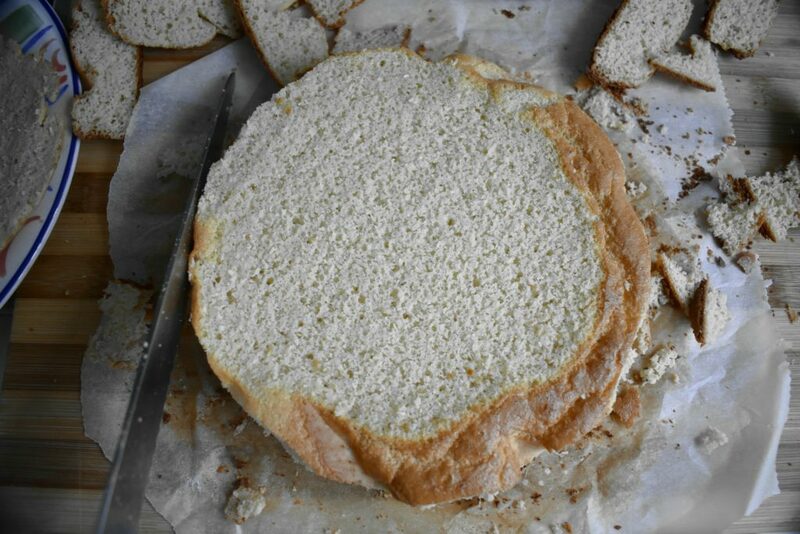 But even if we are there are various other options -like this cake cream- to create some buzz around our cake too. Measure ingredients. If there is no almond flour, we can always grind whole almonds easily. Measure corn flour and baking powder to mix them to the almond flour. So the dry ingredients are ready to be used. 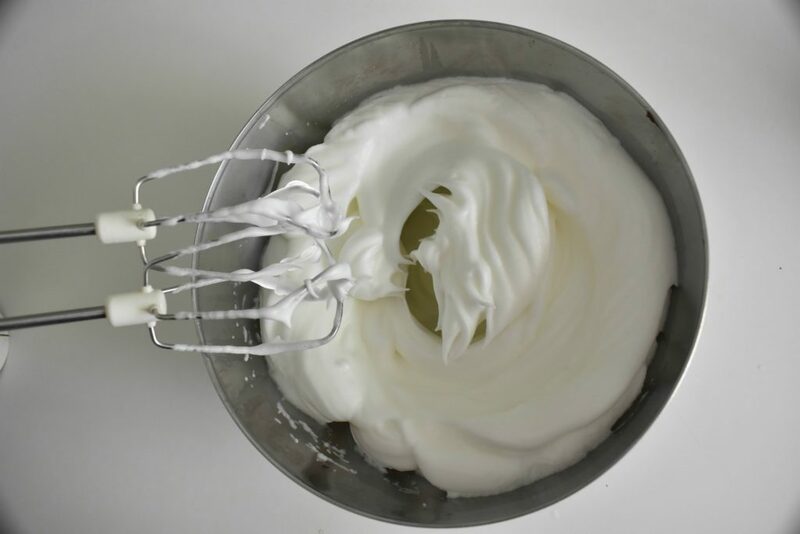 Beat egg whites on high speed until hard peaks form. 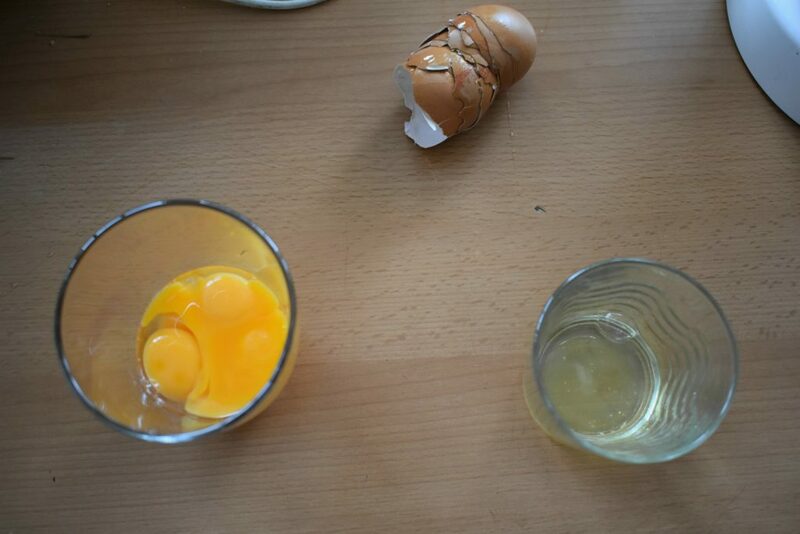 Turn beater in low speed and add yolks to the whites slowly one by one whilst keep beating the whites. Now add Agave or other sweetener of our choice to the batter. Put dry ingredients and coconut milk to the batter alternating between the two. Pour batter into the cake form and put it into the preheated oven for about 40 minutes to bake. As each oven is different after half an hour check it with a toothpick if it’s baked. (Poke toothpick into the cake and if it comes out without anything sticking on it, the cake is ready to come out of the oven.) Baking time always depends on the oven. 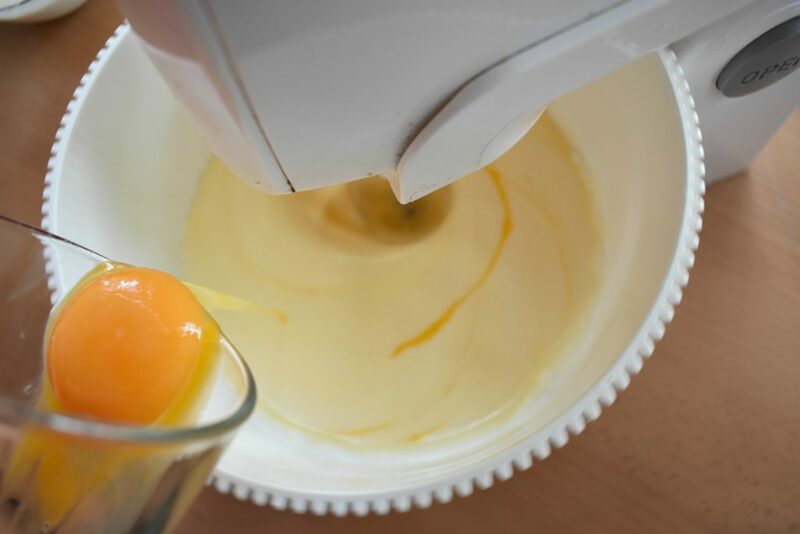 Whilst the cake base is baking, use the time to make the cream. 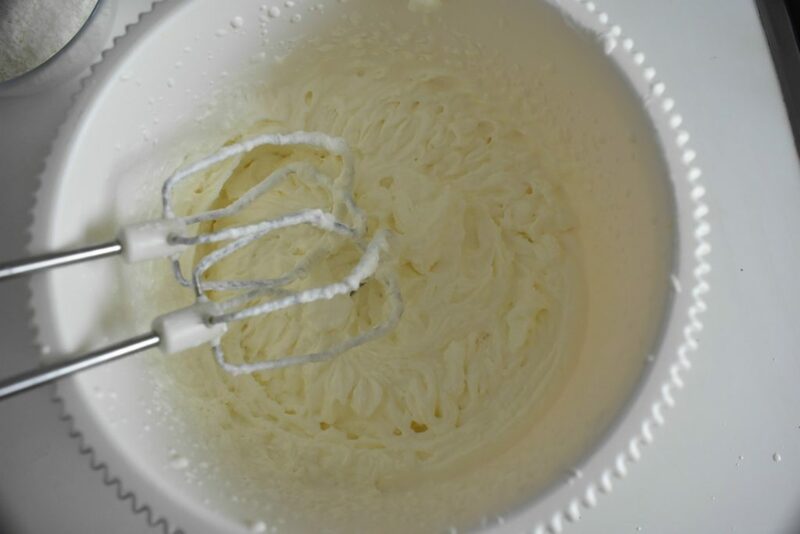 Beat whipped cream with the vanilla extract. 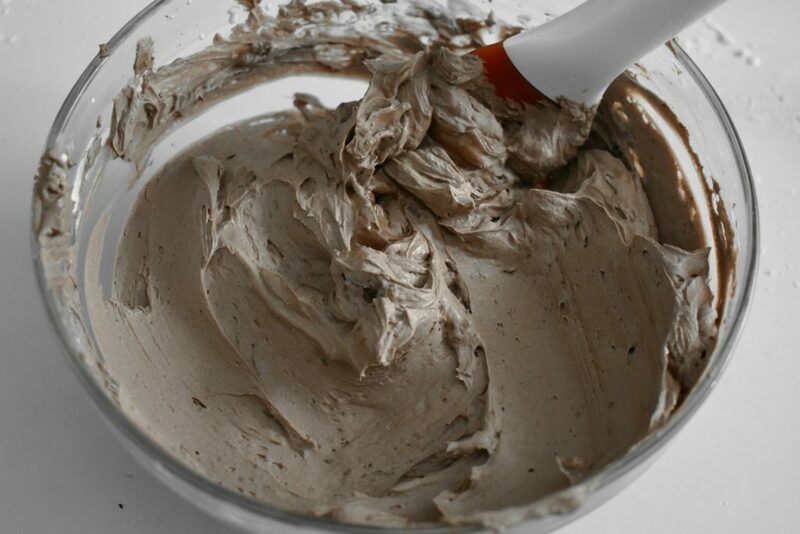 Put mascarpone, unsweetened cocoa powder and Agave syrup or any sweetener of choice into a medium size mixing bowl. Beat them together until it becomes creamy and soft. Fold in whipped cream with the chocolatey mascarpone as carefully as possible. 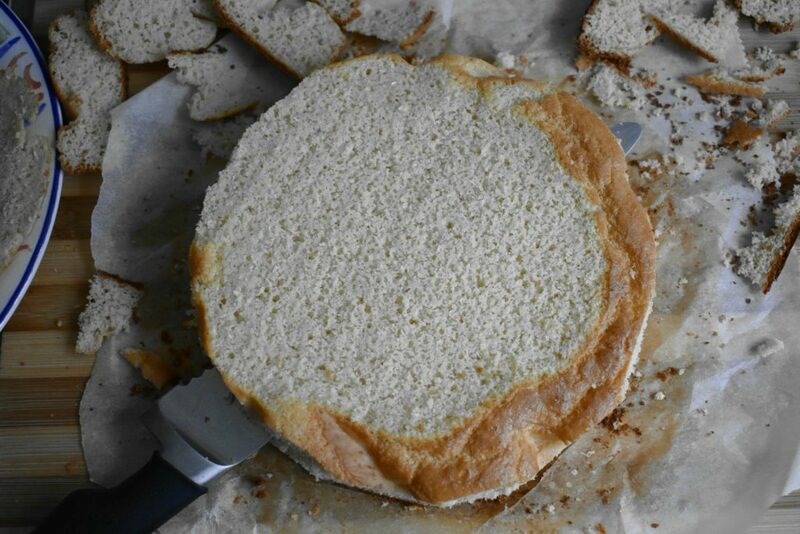 Cut it in half horizontally in the middle. We can use a piece of yarn for this or a clean cutting knife. Wait for the cake base to cool down on a rack before spreading cream on it. 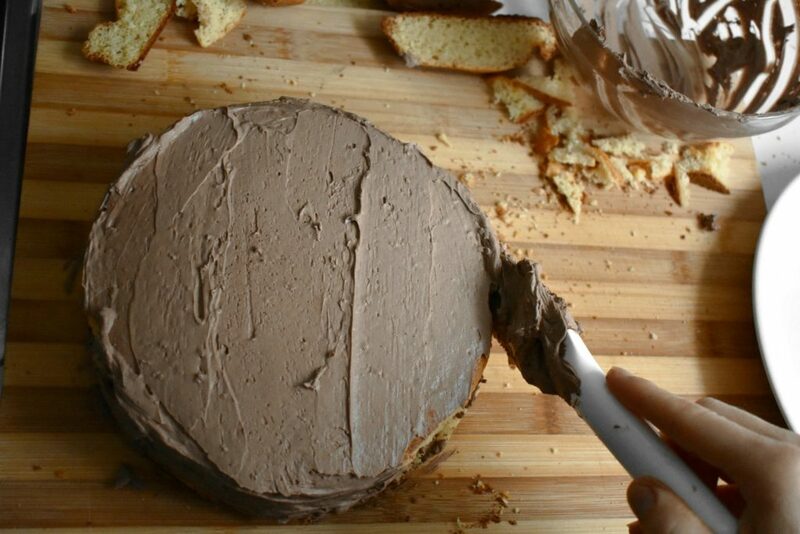 Put half of the chocolate cream in the middle then put the top bit on. 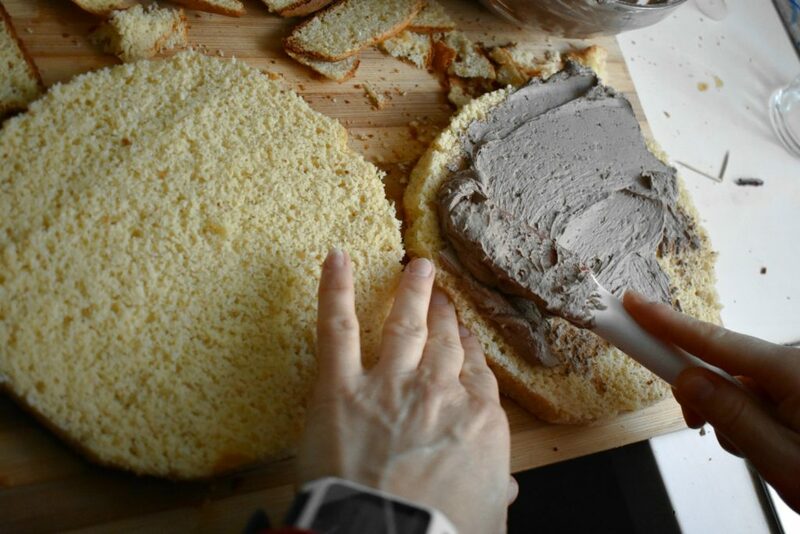 Spread the other half of chocolate cream on top and the sides evenly. Sprinkle shredded almonds on top. Leave it in the fridge at least for an hour before slicing it up. 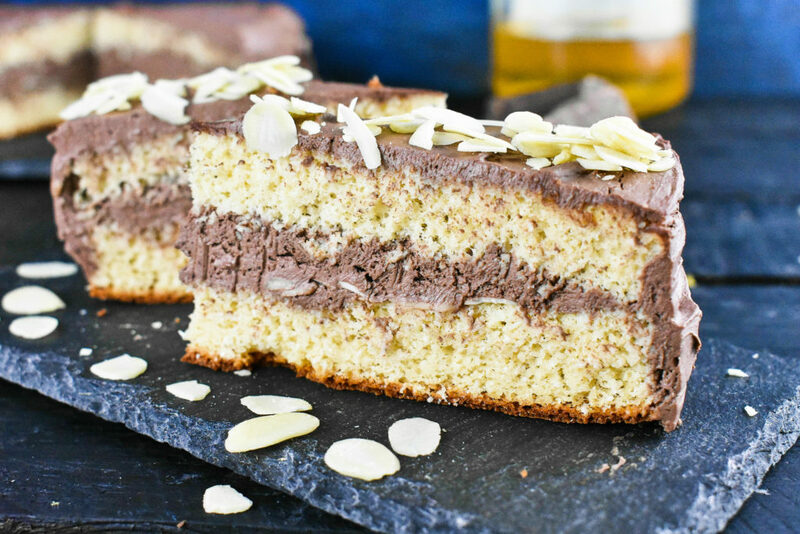 Gluten free almond cake with a mascarpone chocolate layer. It's fairly easy to make and quick enough to happily enjoy without spending a day in the kitchen.